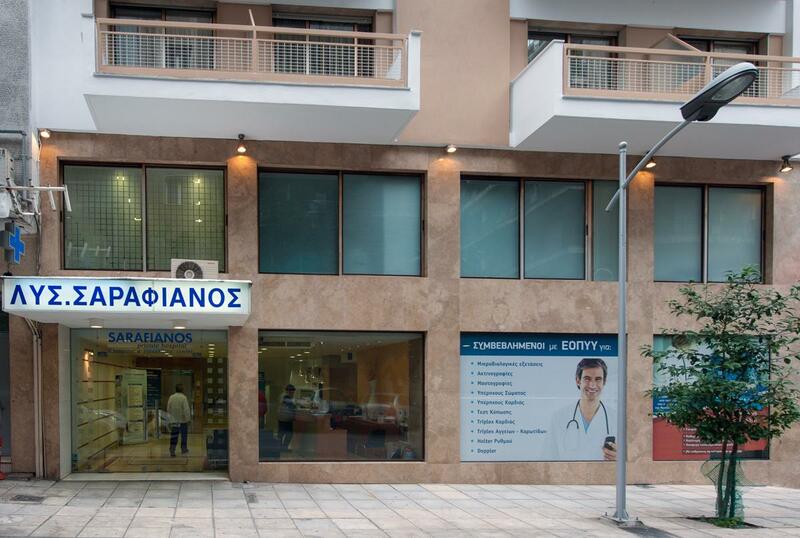 Health care services for European Citizens visiting our country whether on vacation or on business is possible according to the European Directive on cross-border healthcare. The incorporation of the Directive in the National Legislation of Greece is pending and shall be completed in the course of 2013. Until then, patients coming from member-states of the EU can be provided with health care, if they own a European Health Card. The Artificial Kidney Unit has 15 spots for dialysis and operates in three shifts, offering its services to more than 90 patients. 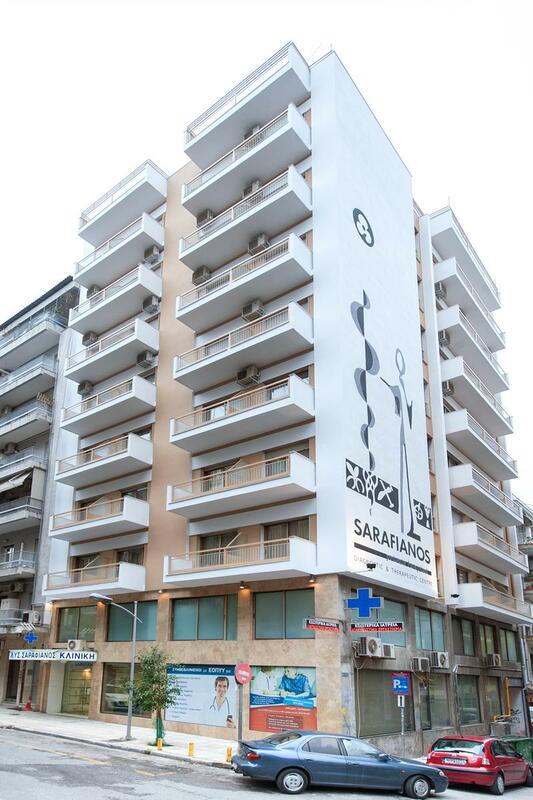 It uses state-of-the-art equipment which enable various types of dialysis (classical, haemofiltration, haemodialysis), has recently been fully renovated, complies with European standards and aims at offering treatment and help with recovery to patients with end-stage renal disease (ESRD). 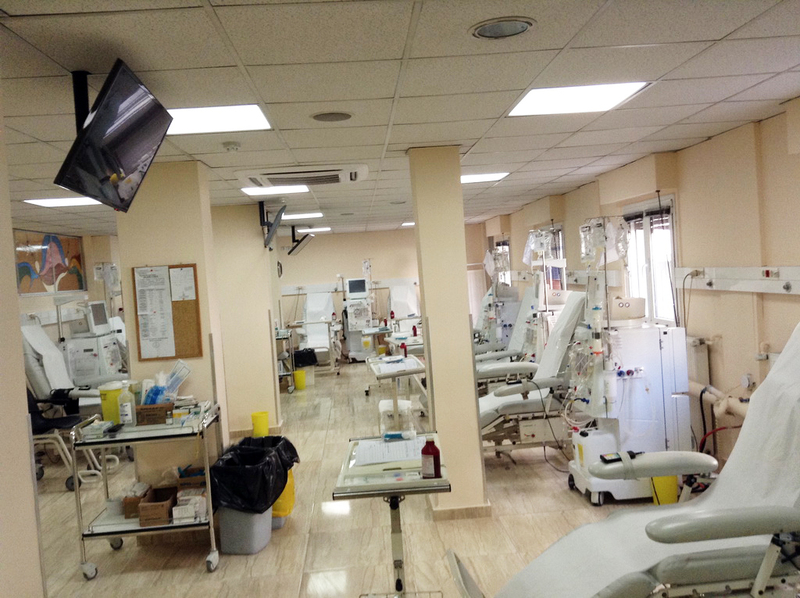 The Artificial Kidney Unit is staffed with excellent manpower, both doctors and nurses, who stand out due to their complete scientific training and their compassionate behavior towards patients, as well as due to their undisputed experience in the sector.